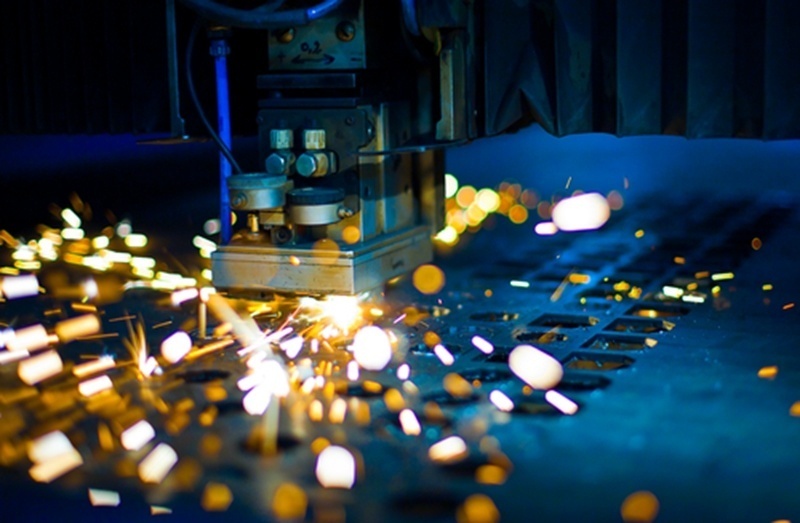 Mexico manufacturing provides companies with a variety of benefits. Companies expanding to the country become part of dynamically growing industries with access to a global market and highly skilled and educated employees. In 2017, Mexico stood as the fifth-largest auto parts manufacturer in the world, producing USD 85 Billion in revenue annually on average. In the same year, the country was the 4th largest automotive exporter to the world, and the primary auto exporter to the U.S. The growth of the automotive industry aligns perfectly with the expansion of Mexico's auto clusters that help provide economies of scale and infrastructure investment. Mexico is expected to produce 5 million units annually by 2020, compared to the current average at 3 million units. "The growth in production and in exports has been spectacular," Eduardo Solis, president of the Mexican Automobile Industry Association. "The growth reflects the confidence the industry has in our country." As many as 3 million vehicles were exported out of the country into foreign markets, with 70 percent of these automobiles being sent to the U.S. in 2015. The total amount of auto parts Mexico exported to the U.S. in 2015 was $79.5 Billion USD. "...as many as 3 million vehicles were exported out of the country into foreign markets..."
Mexico manufacturing has never been more ideal for foreign companies. The country boasts an expanding skilled labor force owning the technical proficiency to assemble a wide range of products. In addition, because the salary demands of people living and working in Mexico aren't very high, companies can essentially see greater profit margins by due to lowered overhead costs related to labor. 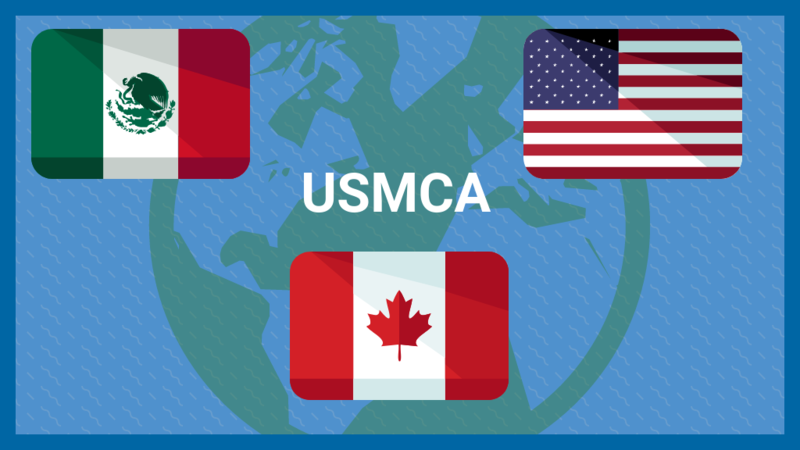 Mexico's location in North America and its access to the rest of the world enables new cost cutting measures relating to faster time to market, easier communications, and better production efficiency. For companies in North and Latin America, manufacturing in neighboring Mexico provides nearshore benefits that no other country can get. As Mexico's government continues to put forth initiatives and pass legislation that makes the country attractive to foreign manufacturers, the Mexican economy will continue to flourish, as will customer satisfaction related to the quality of finished products being shipped to consumers around the world. Ultimately, this activity will open up more partnerships for Mexico and outside corporations. "There's very little debate, very little questioning of Mexico's manufacturing competitiveness," said Nikolak Lippmann, strategist at Morgan Stanley specializing in Mexico equity. "That is very much something investors take for a given at this stage." Overall, Mexico's export revenue was valued at $373 Billion USD in 2016, making the country the 13th largest exporter in the world. 85 percent of the exported goods were manufactured mobile phones, televisions, cars, computers and airplane parts. As a result, more companies are investing large sums of money to establish a manufacturing operation inside of the country. The manufacturing advantages offered by Mexico have caused foreign companies to invest more capital to establish operations in the country. It is not uncommon for companies to form partnerships with local education institutes to train specific skills needed for a specific industry. For example, Orbis Corporation opened a plastics manufacturing facility in 2015 and formed a partnership with the Instituto Estatal de Capacitación, a training school located in Silao, Guanajuato. Individuals working at Orbis will be trained in the areas of technical knowledge and general manufacturing in an interactive and hands-on program at the Silao Institute. Mexico has made technical education a key point of emphasis in attempt to provide foreign companies with workers who are proficiently trained and ready to contribute right away to any manufacturing endeavors. 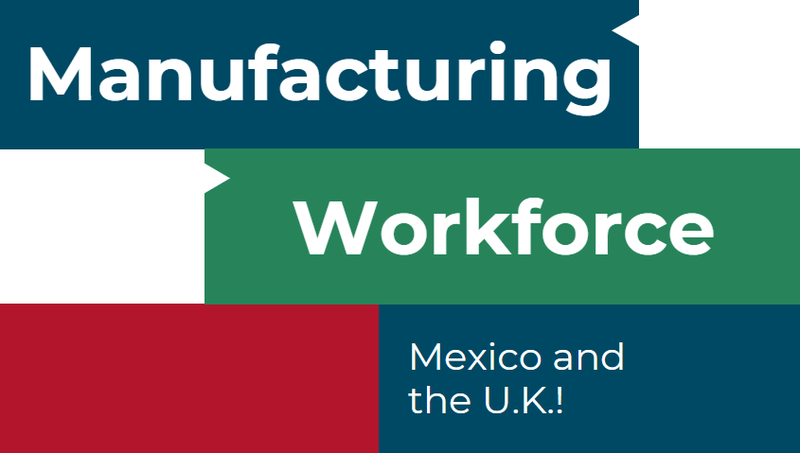 State of The Manufacturing Workforce in Mexico and The U.K.